The Rega Carbon is the companys entry cartridge but it performs far beyond its budget price tag. 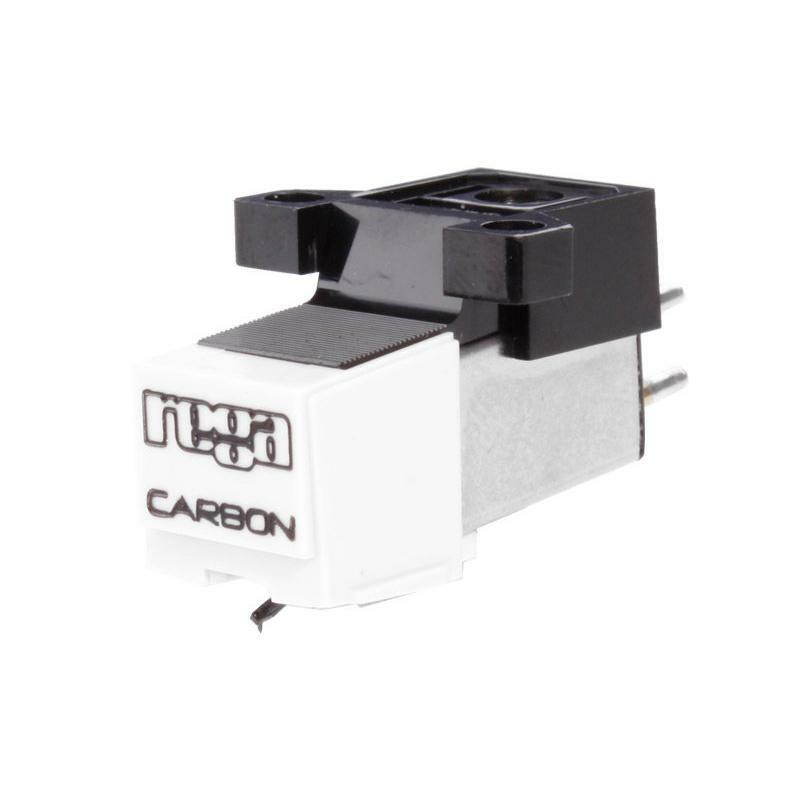 The Carbon is a high quality, moving magnet pick-up cartridge designed to be simple to set up, easy to install and above all, accurately reproduce music. The Carbon performs far beyond its budget price tag.